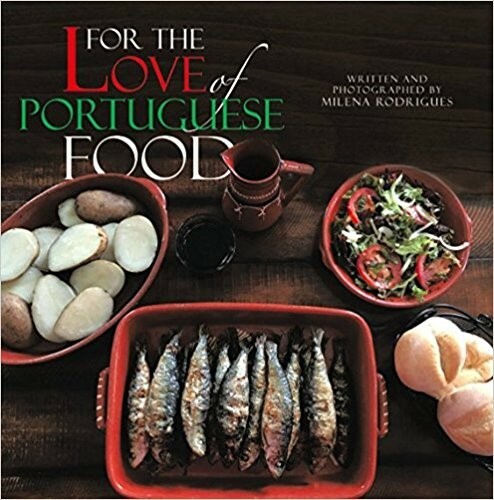 Author of cookbook, For the Love of Portuguese Food, Milena Rodrigues grew up in a Portuguese household where eating hearty, homemade meals prepared lovingly by her mother was a daily event. 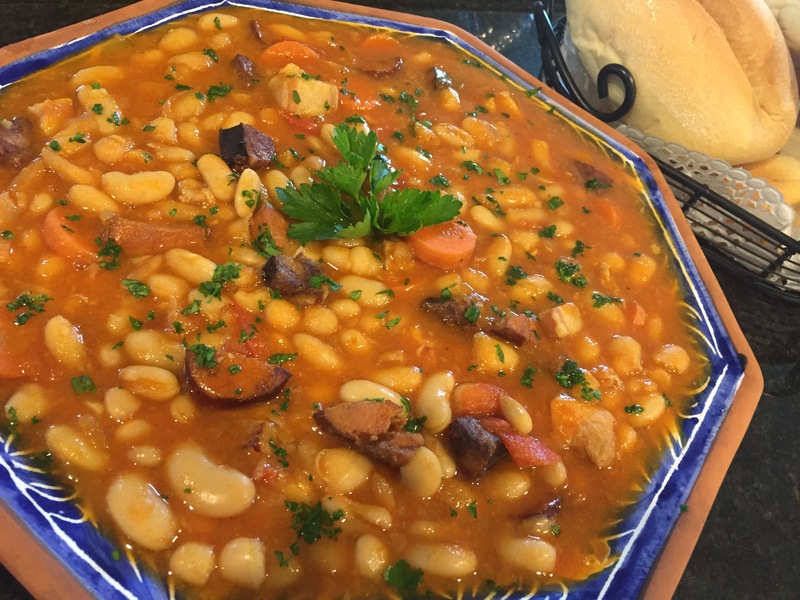 In her collection of traditional recipes, Milena shares simple dishes for anyone who enjoys and wants to experience Portuguese cuisine at their table. 1. When did your passion for cooking begin? Milena (M): My passion for cooking is fairly recent. I actually did not cook, except maybe a couple of times, while living at home with my parents. I did start to enjoy cooking after I got married. However, it was only after being home with my second born child that I started to become more passionate about it. I think the fact that I was unemployed had a lot to do with it. Cooking is much more enjoyable when you have the time. 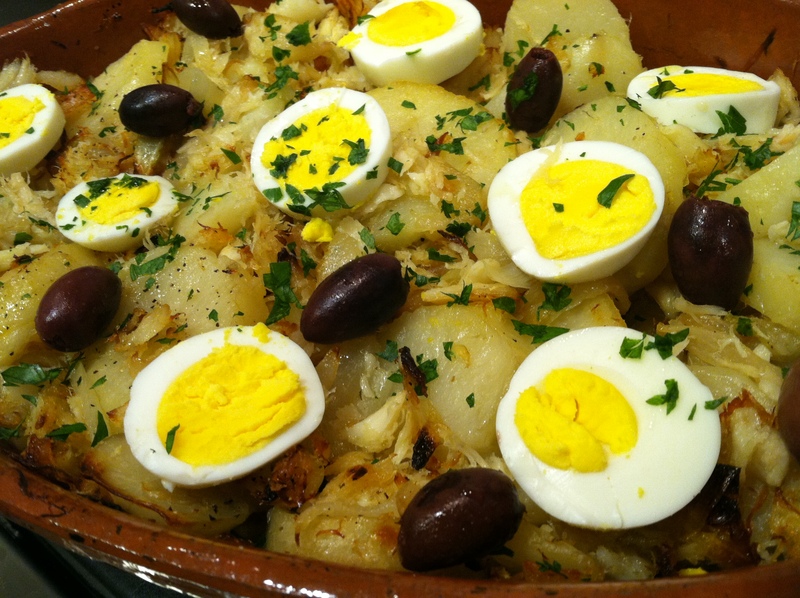 The desire to write a Portuguese cookbook just fueled my interest and passion for cooking. 2. Do you have a favourite chef? M: My favourite chef is not a chef, but a wonderful home cook, and that is my mom. I am a big fan of homemade food and my mother always made sure we had a delicious, hearty homemade meal on the table. 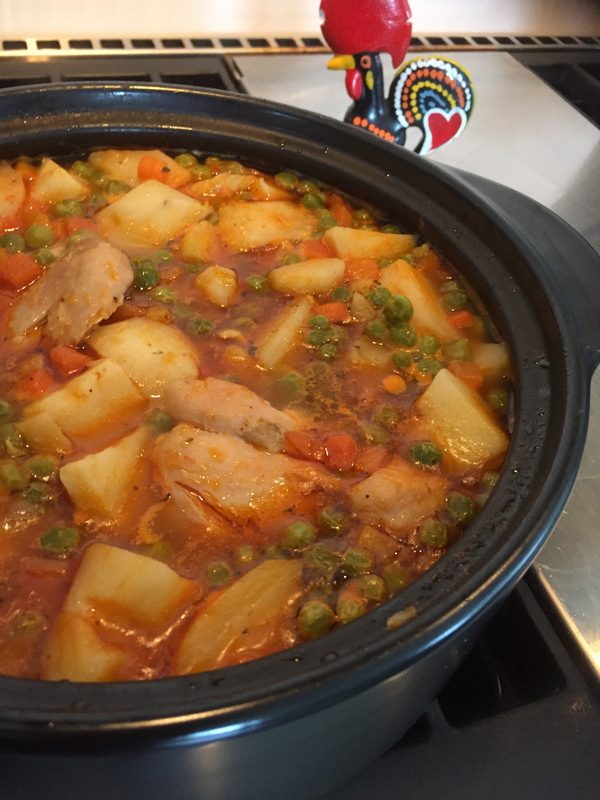 As many other Portuguese moms, she cooked for the family with love and care. I was lucky to grow up eating her wonderful soups, stews, seafood dishes and desserts. 3. What made you decide to write a cookbook? M: Several years ago, I wanted to buy a Portuguese cookbook written in English to donate as a raffle item for a Portuguese themed basket I was putting together. At that point, I realized there were a limited number of cookbooks in English available, compared to other cuisines. I then decided that I wanted to write a cookbook written in English in order to help the new generations of Portuguese descendants continue making Portuguese food at home. I believe that our cuisine is so rich and diverse and truly deserving of being carried on. Also, I am lucky to be surrounded by many wonderful cooks and bakers. 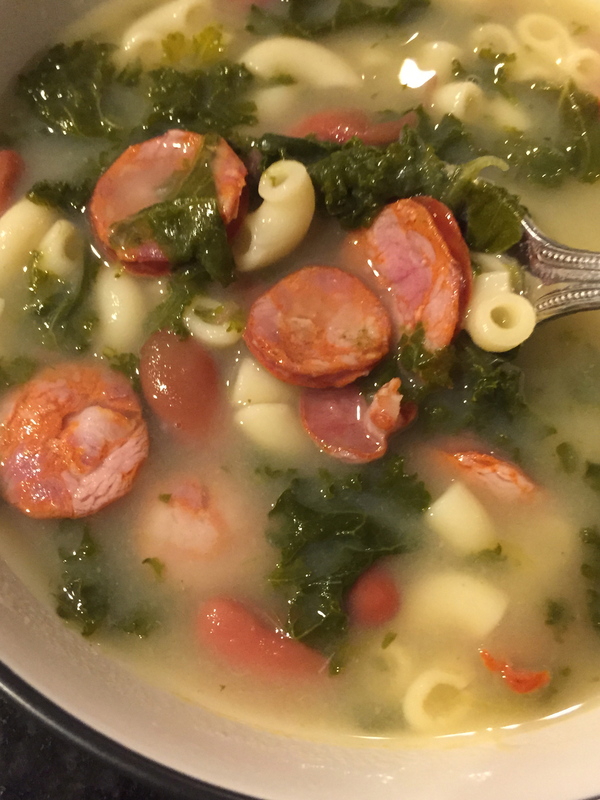 Realizing that I had great resources around me to learn from, I felt it made sense to compile a cookbook of some of the most beloved Portuguese recipes. 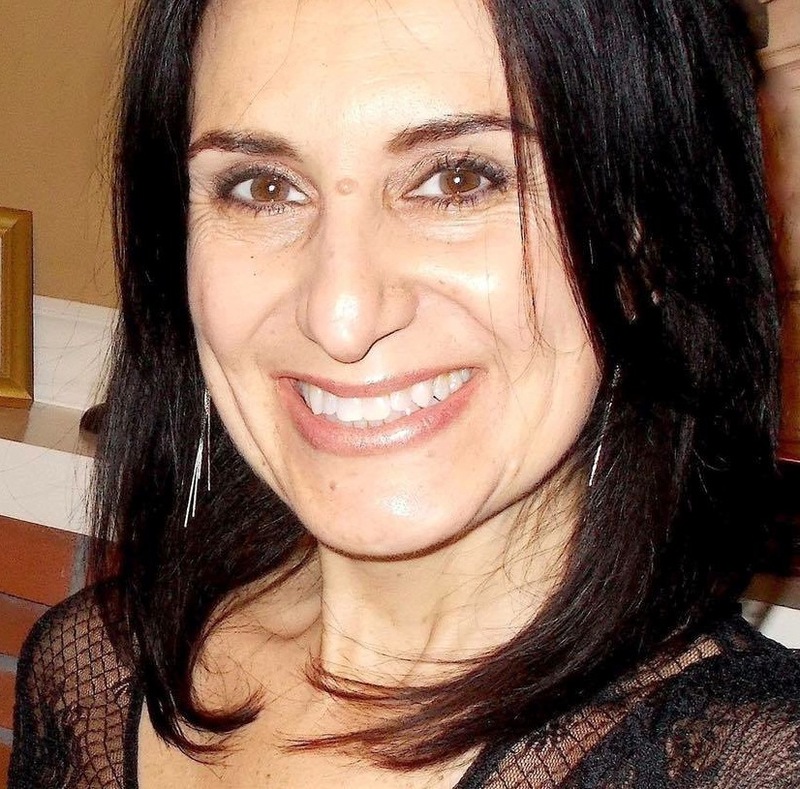 Although I was born and raised in America, I speak Portuguese fluently and have spent a lot of time in Portugal and always maintained a strong connection with my roots and our culture. I feel that I am like a bridge between the old and new generations of Portuguese. If I can help pass on some of our most beloved recipes and keep our traditions alive, then I have accomplished my goal. 4. Your cookbook is called “For the Love of Portuguese Food”. What is the story behind the name? 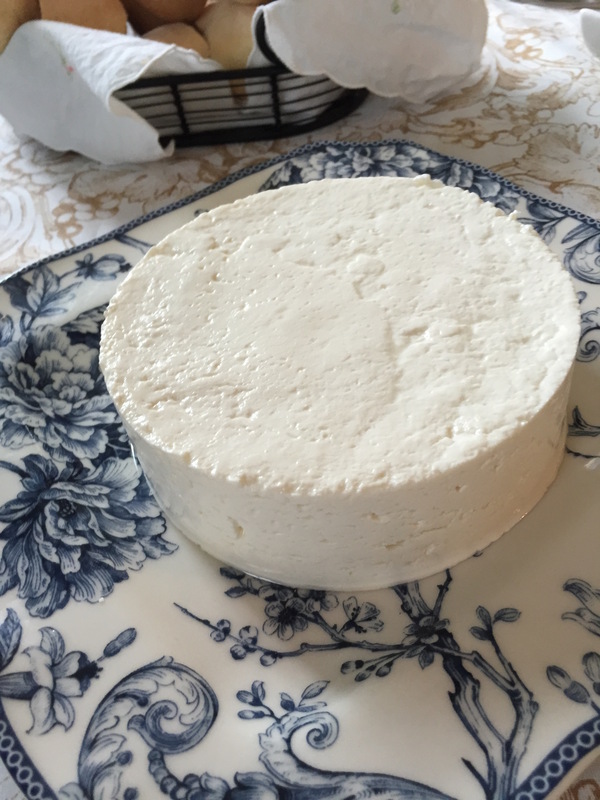 M: For many years, the dream of writing a Portuguese cookbook was just that…a dream. 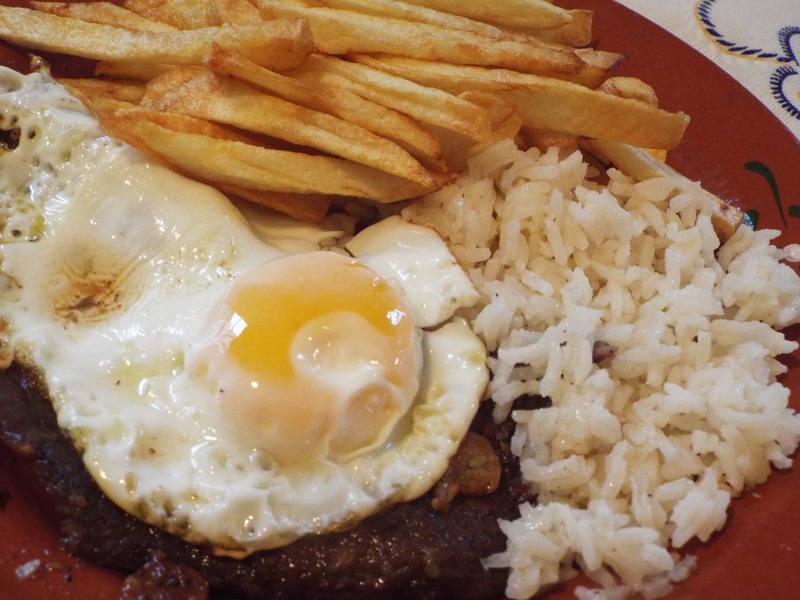 I did nothing about it for a long time until I decided to start my Facebook page, which I called For the Love of Portuguese Food. 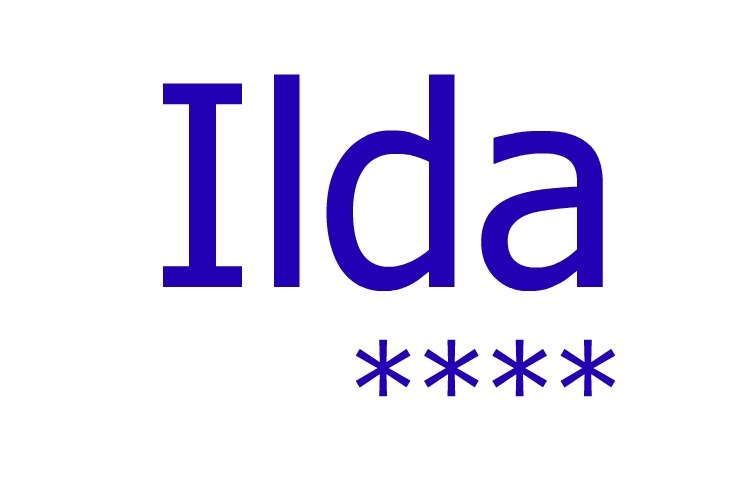 Oddly enough, this name just merely popped into my head one day without thinking much about it. When trying to pick a title for my book, I thought it only made sense to keep the same name as my Facebook page. I find it very appropriate because, of course, I do love Portuguese food. I can say that it is my favourite type of cuisine. If someone told me that I could only eat one type of cuisine for the rest of my life and I had to choose, it would undoubtedly be Portuguese food. 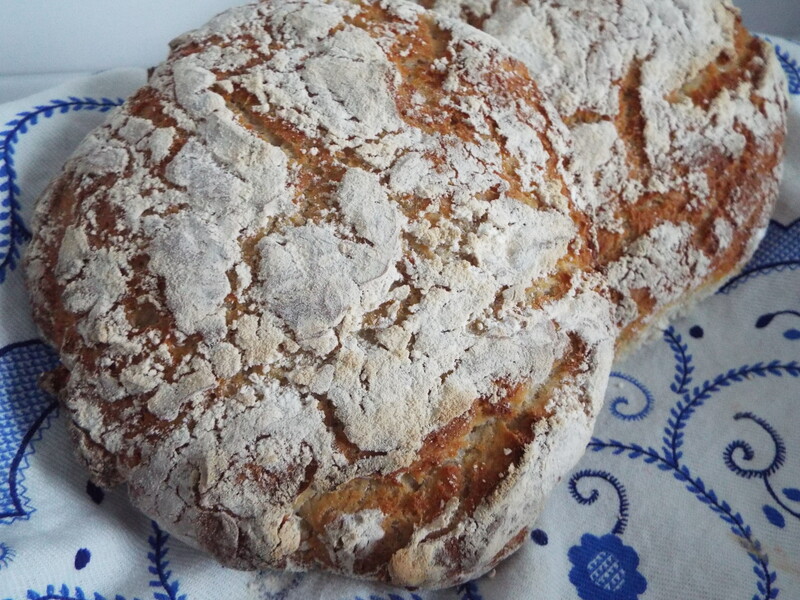 I like that it is simple, rustic, delicious and so comforting. I love that it includes a wonderful variety of foods from flavourful seafood dishes, comforting soups, tasty stews, delicious sauces and amazing desserts. It’s surely a feel good type of food, and yes I love it, as I do love just about anything Portuguese!!! 5. 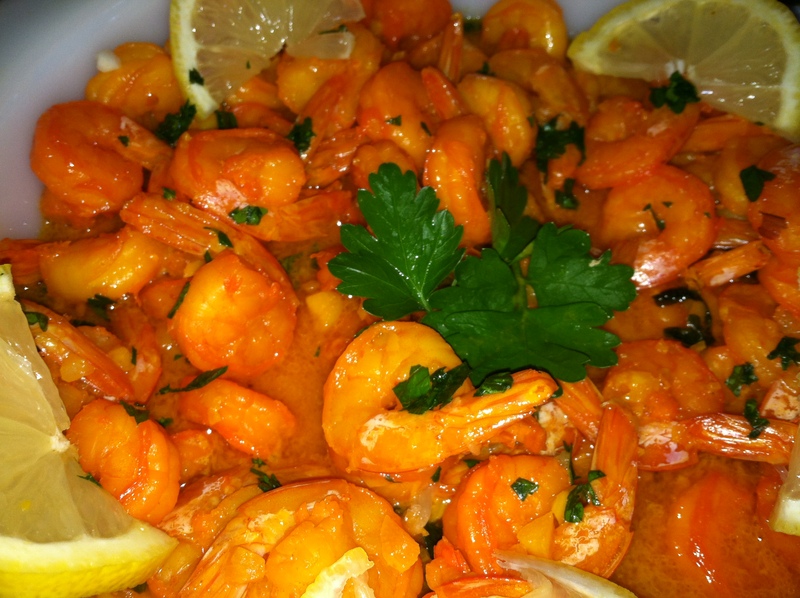 If you could use three words to describe Portuguese cuisine what would they be? M: Diverse, flavourful and comforting. 6. There are so many great recipes in the book. Which one is your favourite or the one(s) you cook most often? 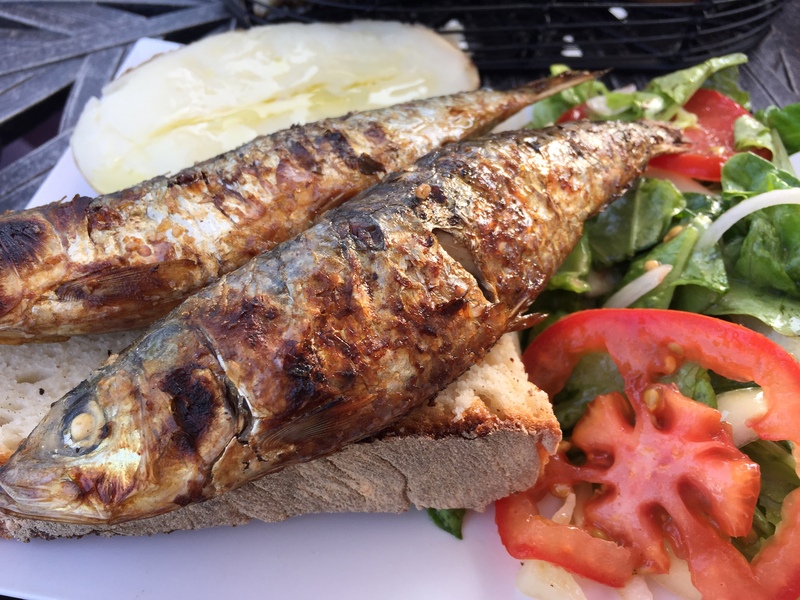 M: It’s so difficult to choose a favourite but at the top of my list is Grilled Sardines (Sardinhas Assadas) and Salted Cod Gomes de Sá Style (Bacalhau à Gomes de Sá). Another favourite is Cannellini Bean Stew (Feijoada). Of the three, we probably eat the Grilled Sardines the most. We eat them often in the summer. Not only are they so delicious, but also a healthy choice, which makes me like them even more. 7. 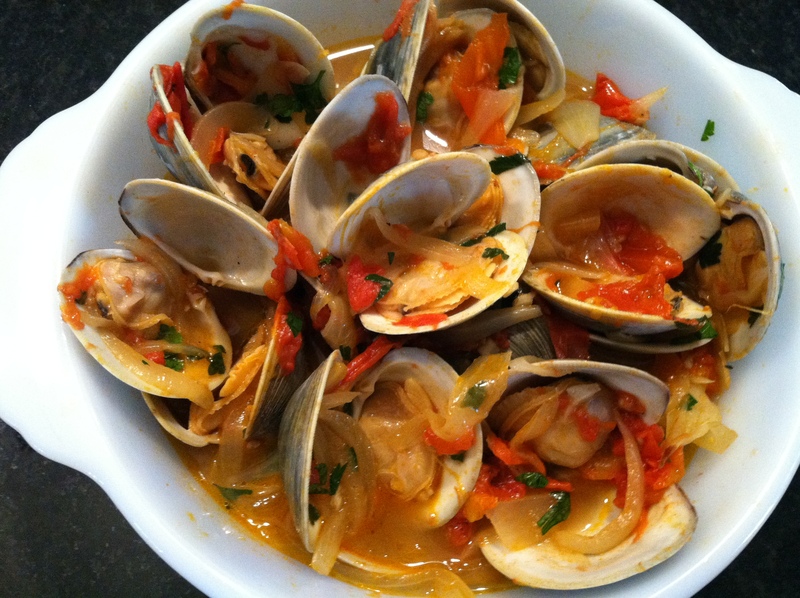 What recipe, or dish, would you recommend to someone cooking Portuguese cuisine for the first time? 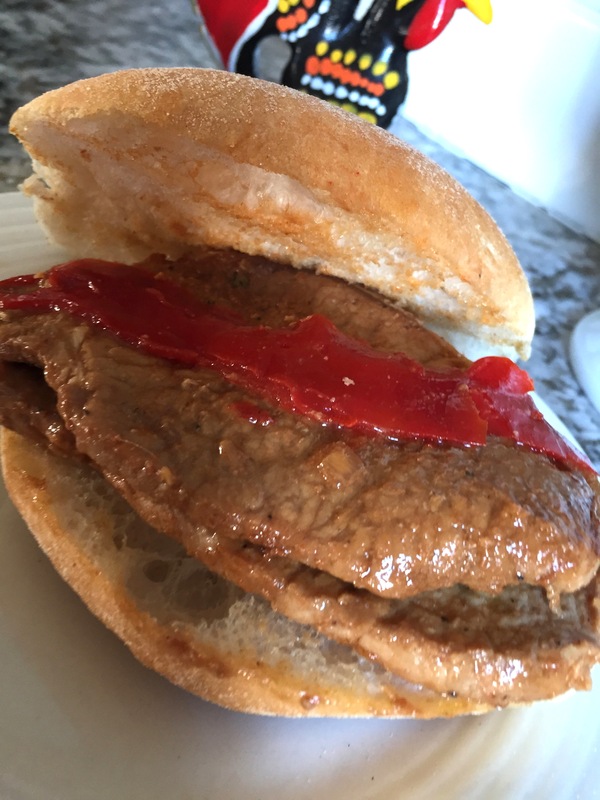 M: I probably would recommend Pork Sandwiches (Bifanas) and a big pot of Portuguese Green Soup (Calde Verde), both of which are very traditional and beloved Portuguese dishes. 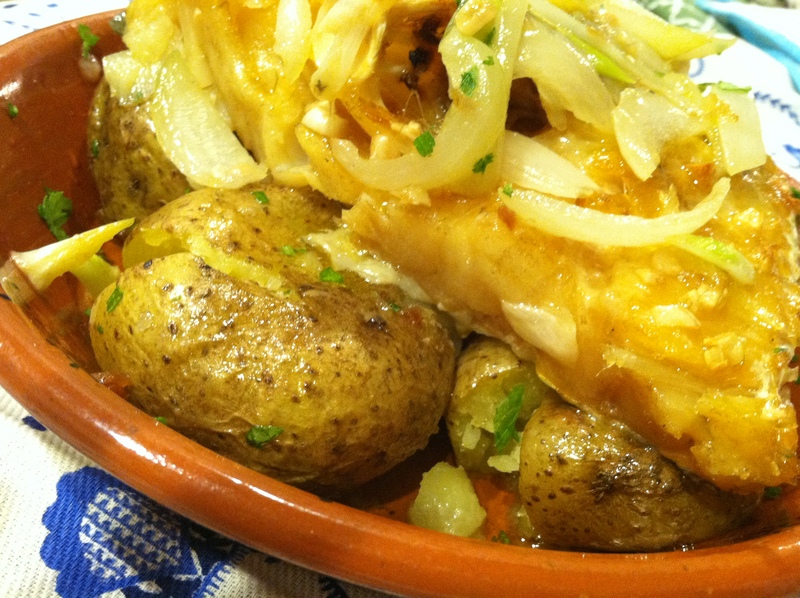 Anyone wanting to venture into some of our seafood dishes, I think I would recommend Salted Cod Lagareiro Style (Bacalhau à Lagareiro). 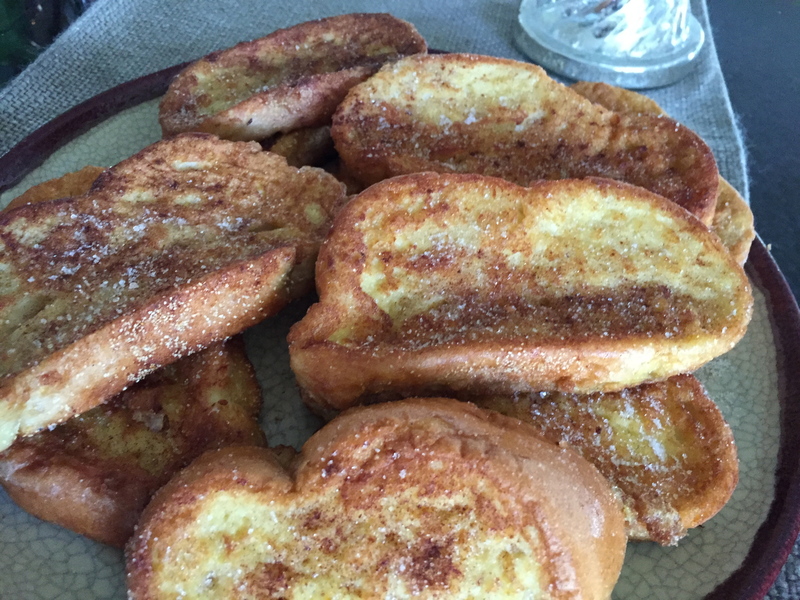 It’s fairly simple to make and so delicious!! 8. What did you enjoy most about writing your cookbook? M: I enjoyed learning how to make some desserts and dishes I have never cooked before. 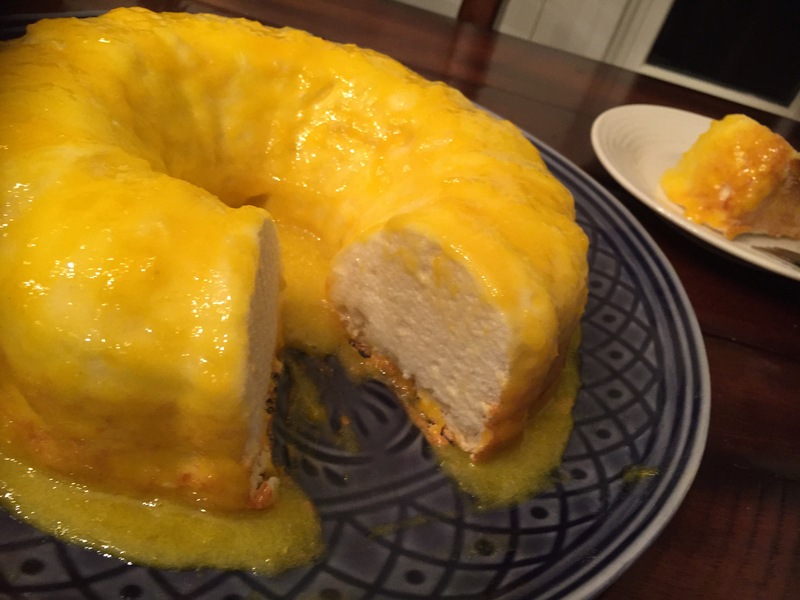 It forced me to try and finally learn how to make dishes that I told myself I would cook someday, but never seemed to get around to before I started my Facebook page and decided to write a cookbook. 9. Where can we buy your book? M: My book is available on Amazon.com and Amazon.ca It is also available at some local stores in the New Bedford and Fall River, Massachusetts area. M: I encourage everyone to collect some of their favourite family recipes while their loved ones are still around. 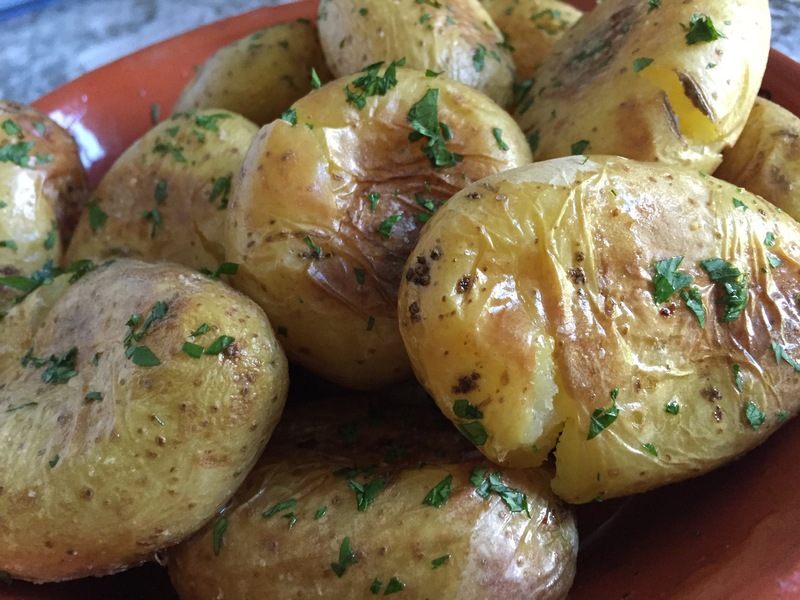 Although many recipes overlap between the different regions of Portugal, there are often many variations to the same dish depending on what region of Portugal you are from. If you love a dish that a loved one makes, I suggest trying to learn how to make that dish or at least ask for the recipe so you can always have it, and you can make it yourself long after they are gone. 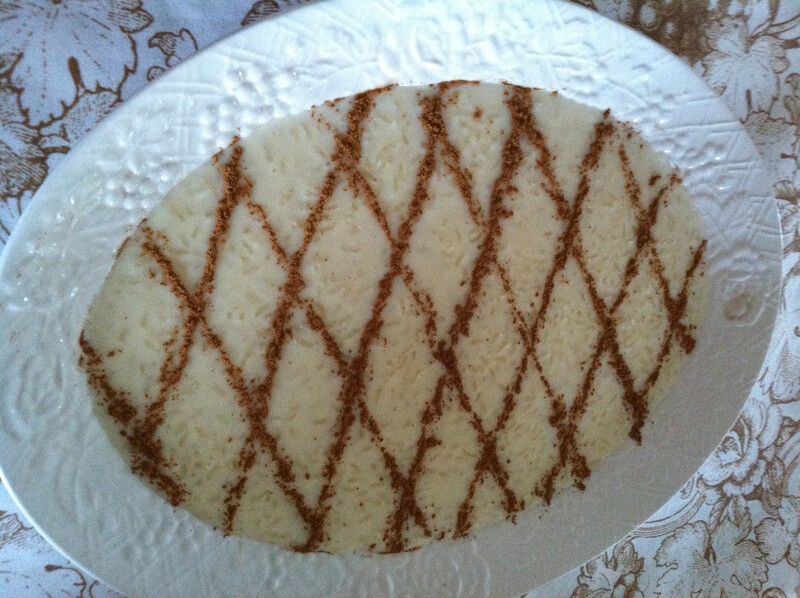 Follow Milena on Facebook for more recipes and discover Portugal through her personal experience.